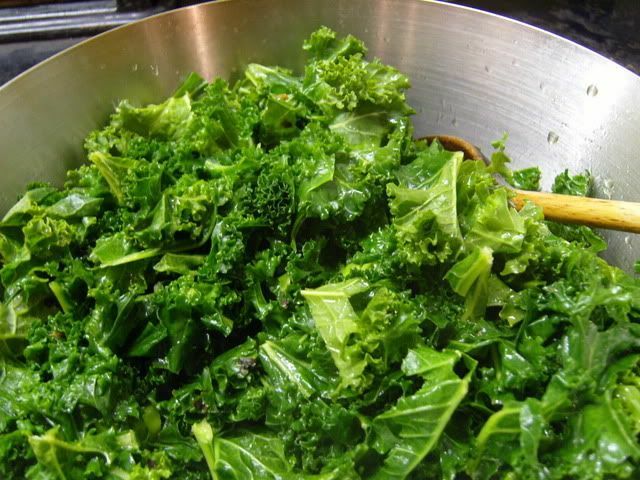 Eating greens daily provides our bodies with essential vitamins and minerals! Like us on facebook and post some of your favorite green’s recipes! Rinse quinoa in a fine mesh strainer under warm running water. 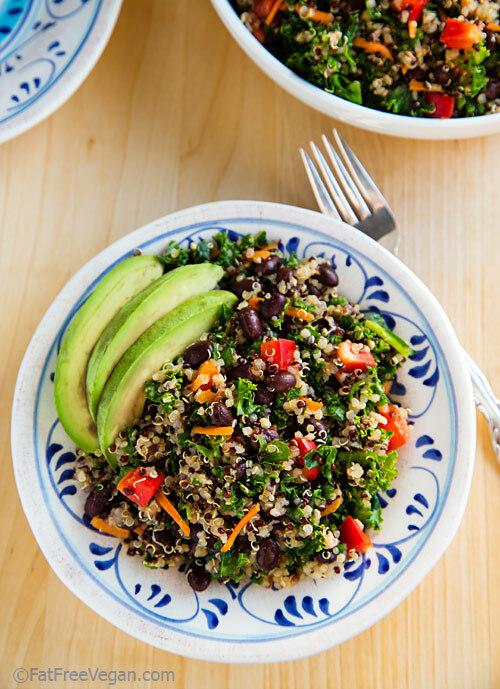 Place the rinsed quinoa in a medium pot with the water and a pinch of sea salt. Bring to a boil, reduce heat to low, cover, and let simmer, for about 20 minutes, or until all the water is absorbed. Heat oil in a large pot over medium heat. Add garlic and ginger and saute about 15-30 seconds. Quickly add the chopped greens and water and continue to stir. After about 4 to 6 minutes, or when greens are tender, remove from heat. Sprinkle with your favorite seasonings, to taste. Our favorite combinations are sea salt, lemon juice and tamari. Toss Gently and serve.